The boy was an eighth standard student at a government-aided school in Madavoor, stabbed by a person suspected to be mentally unstable. 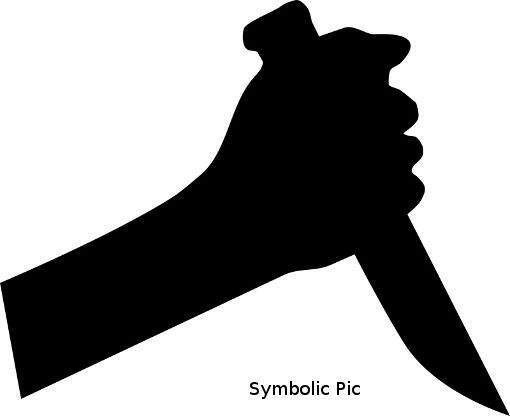 KOZHIKODE: A 12-year-old boy was stabbed today inside the premises of a school here, allegedly by a person suspected to be mentally unstable, police said. The boy was an eighth standard student at a government-aided school in Madavoor, about 21 km from here. He was walking with some other students at 8.30 am when the man stabbed him with a knife. The police said that the incident happened all of a sudden and without any provocation. People rushed to the spot on hearing the children scream and caught hold of the man, who tried to flee and handed him over to the police. The boy died on the way to Kozhikode medical college hospital. The man, who is from Kasargod district, was staying near the school and is suspected to be mentally unstable, police said, adding that he has been taken into custody.